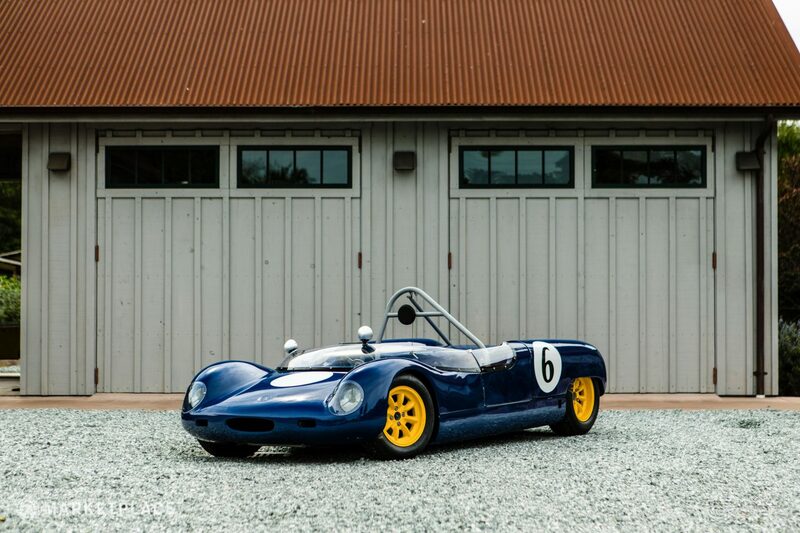 The vehicle offered for sale is a fully restored navy blue 1965 Merlyn Mk6A Sports Racer (Chassis 68RS). 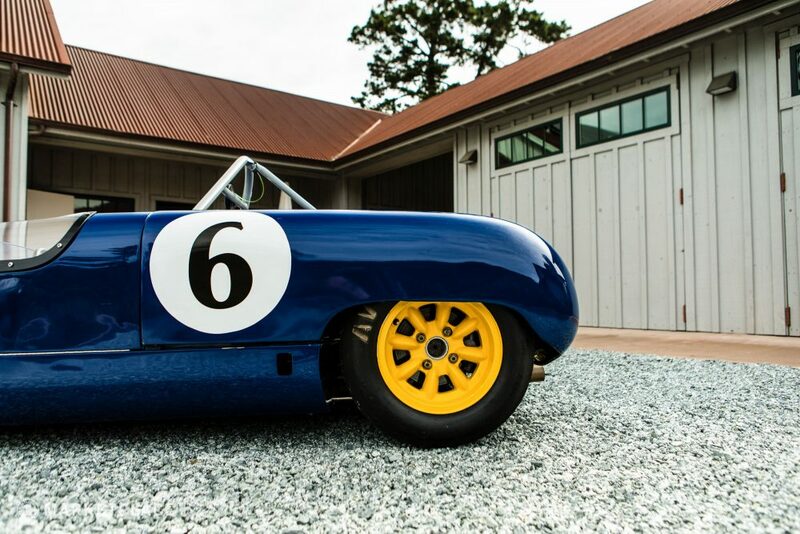 Though it’s incredibly rare with only a few handfuls of examples of these cars produced, this Mk6A Merlyn is no garage queen—it was built to compete, and it did. 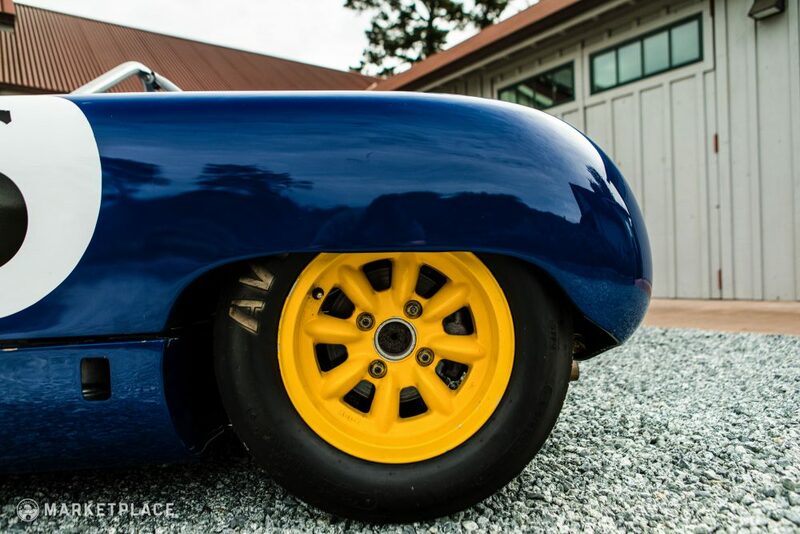 Thoroughly documented, this punchy sports car has significant UK racing history in period, is a known participant of West Coast Vintage Racing since 1987, and has all the racing paperwork to back it up, including a HSCC Vehicle Identity Form and a Historic Technical Passport (issued April 8, 2007 – FIA VIN 23839). 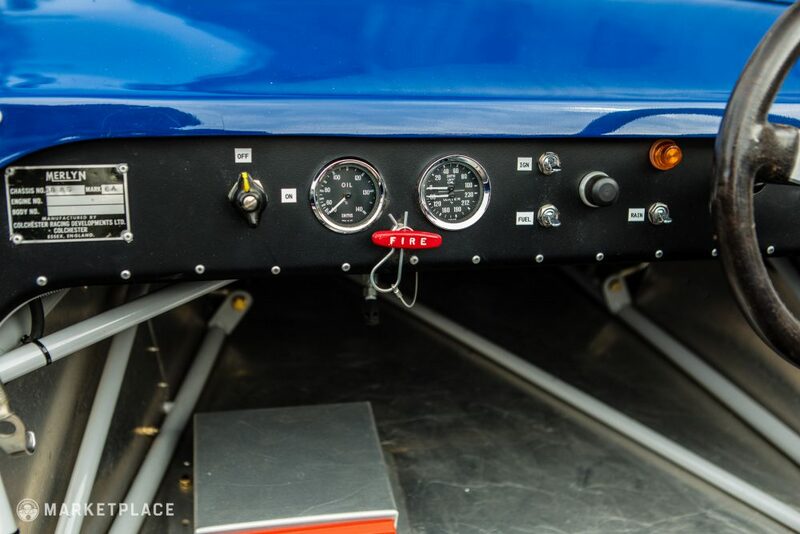 The car underwent a comprehensive frame up restoration in 2009/2010, yet has only been used in four race weekends since completion. 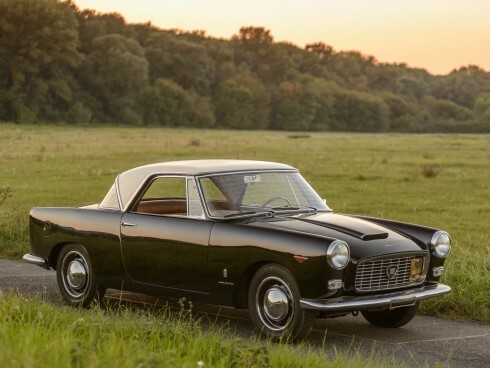 In its heyday the car was featured in a 1965 issue of Autosport Magazine documenting its 1965 championship-winning season at the hands of pilot Tony Sargent with its original team ownership, the Jersey Racing Partnership. What does this mean for the car today? It’s a no-questions, turnkey race car with winning history that’s proven its mettle and is set up to keep doing so on weekend track days. 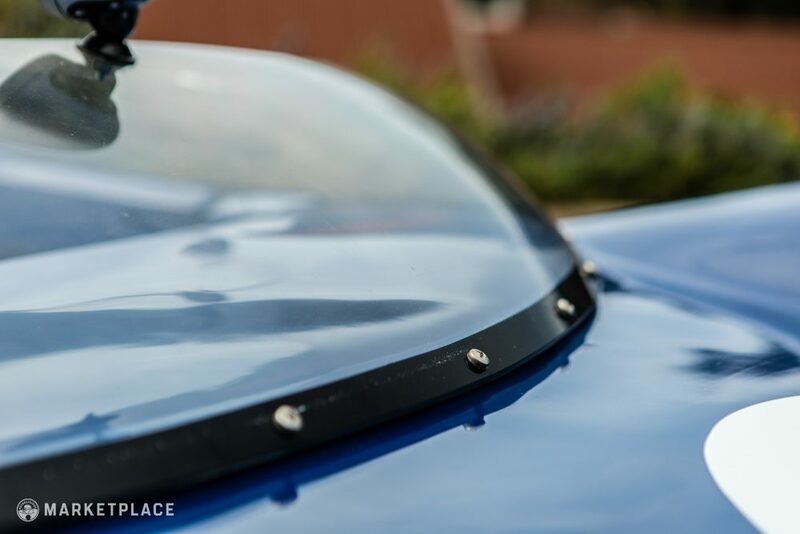 Equipped with fresh Avons, a new battery, and fresh safety harnesses, the car is in terrific and ready condition, and is available for inspection near Laguna Seca Raceway. Body – No stories here. Benefitting from the aforementioned restoration the panel fit is excellent throughout. 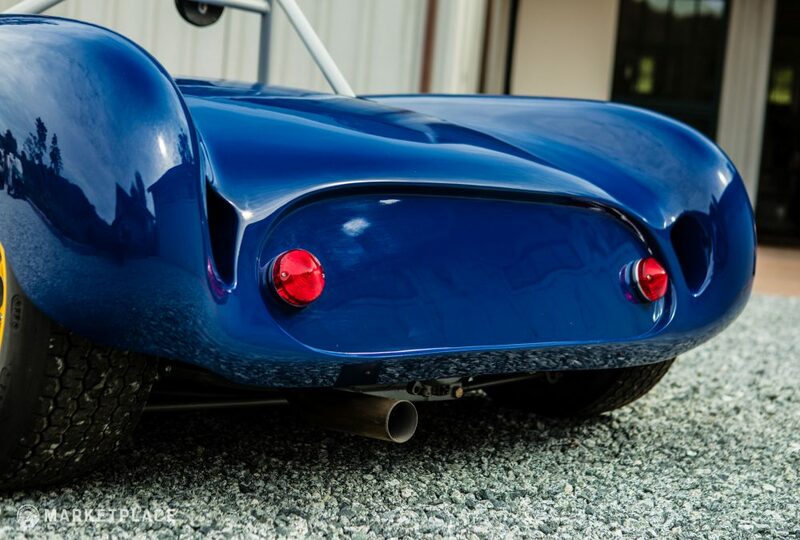 Both front and rear clips have not changed in current ownership. 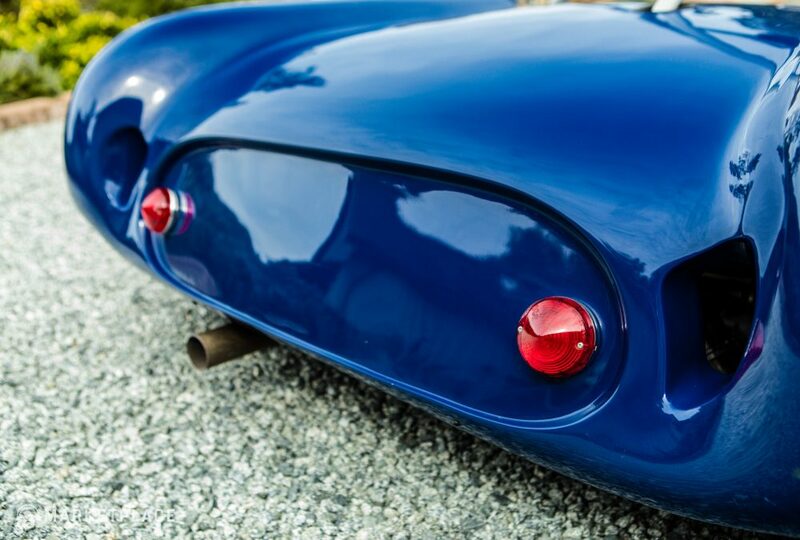 Paint – During the restoration, the car was resprayed to its original and period-correct blue. 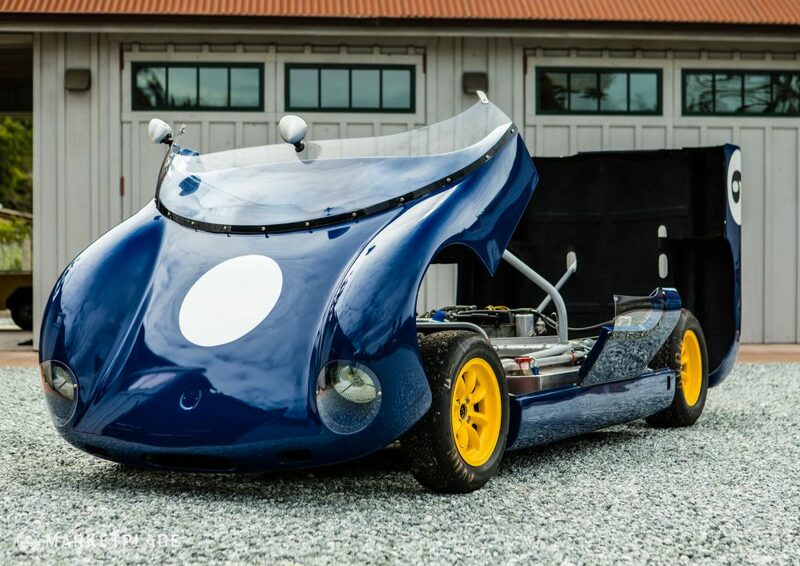 In its four races since the restoration, the car hasn’t sustained any chips or damage to note. Brightwork and Trim – All the brightwork and exterior trim was refinished in restoration and in admirable condition. 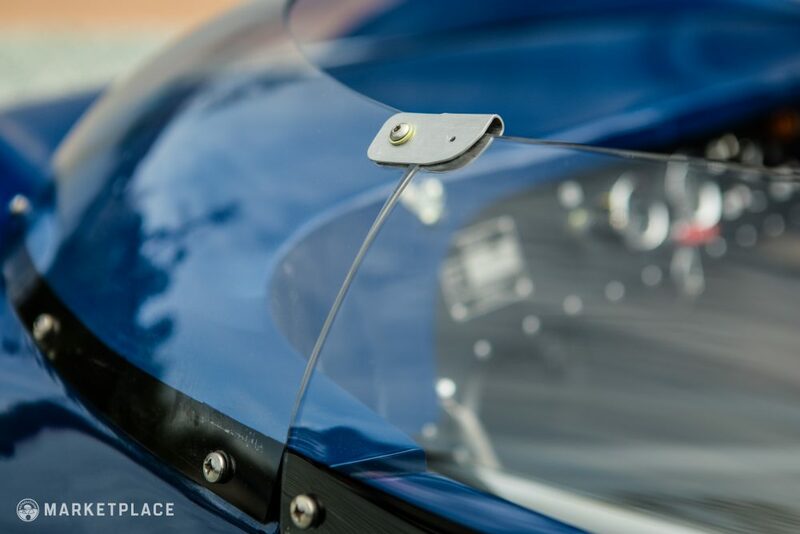 Plexi-Glass –The car’s plexiglass windshield, door windows, and headlight covers were all replaced in the restoration, and are in good condition with some minor spots on the surrounding black shroud, shown below. 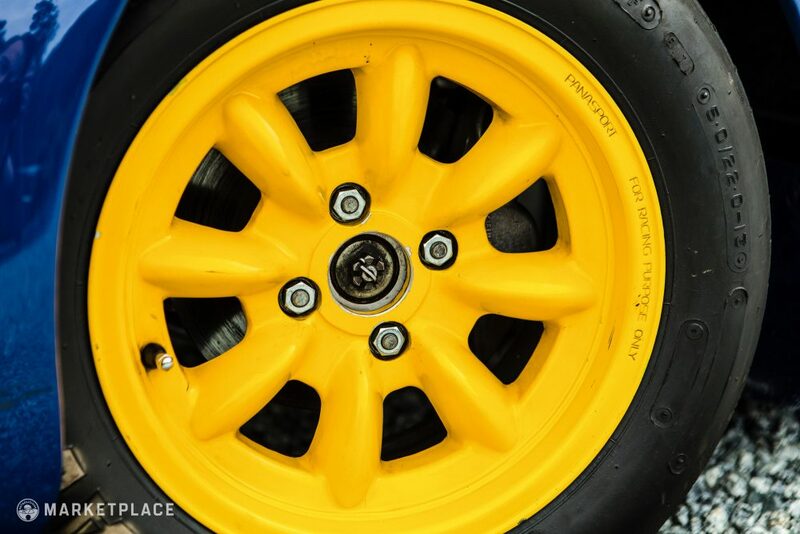 Wheels – This Merlyn is currently wearing bright yellow Racing Panasports wrapped in Avon rubber, which contrast well with the navy blue bodywork, making the compact racer tough to miss in the paddock or on track. 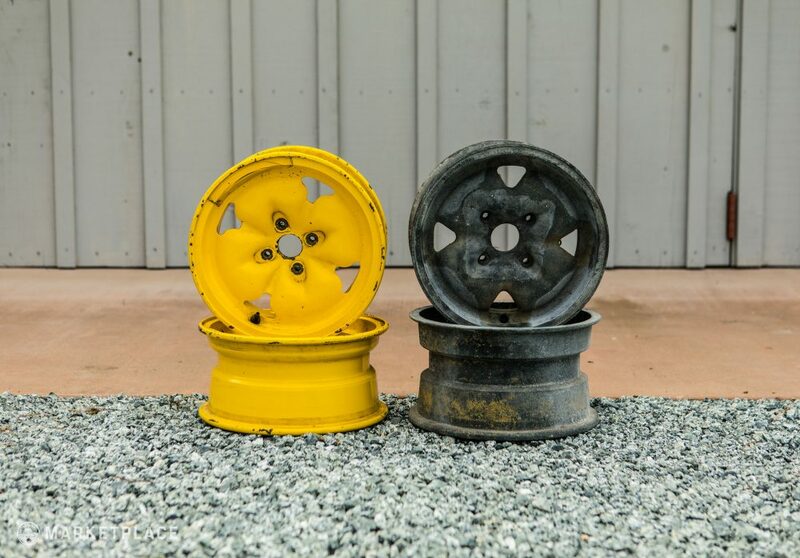 Additionally, six original Merlyn wheels accompany the sale, four of which are unrestored. 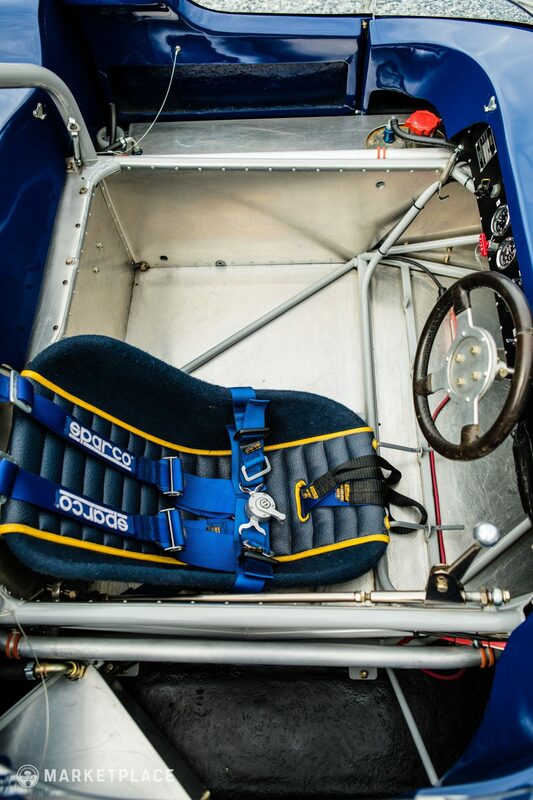 This is a British racer from the ’60s, so there’s certainly nothing in the way of a posh interior—you’re sitting in this car for one reason. What is there to constitute the stark cockpit was restored by a small shop in Monterey, CA in 2010. They gave it a single, padded race seat with new panels and new dashboard, and the sale comes with a matching passenger seat and harness in case you want to give someone a wild grown-up go-kart ride. 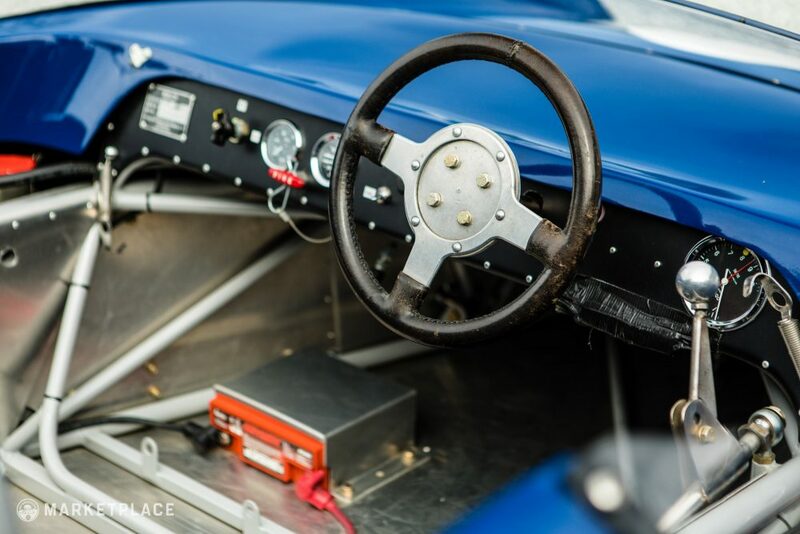 Steering Wheel – This Mk6A has its original steering wheel which presents signs of use but is in otherwise great condition and far from in need of recovering. 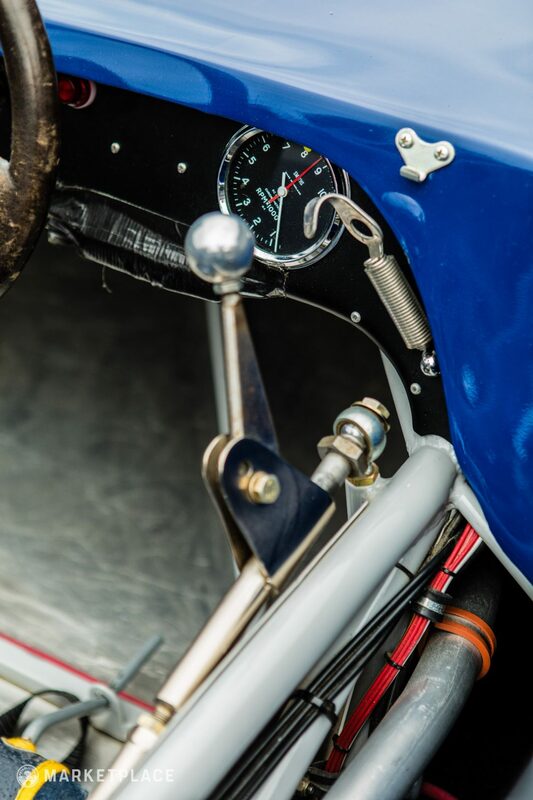 Dashboard, Instrumentation & Gear Shift – Period-correct Smiths gauges were installed during the restoration and are all in working order. A new dashboard and panels were also installed as mentioned. 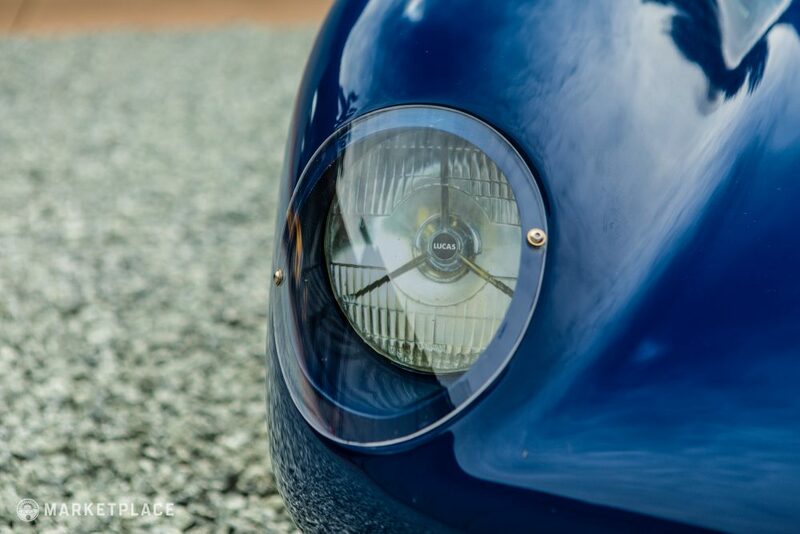 It’s all what you’d expect from a car of this period and purpose, and staring at a tilted RPM gauge as you shift on the exposed linkage is certainly up there in terms of automotive experiences. 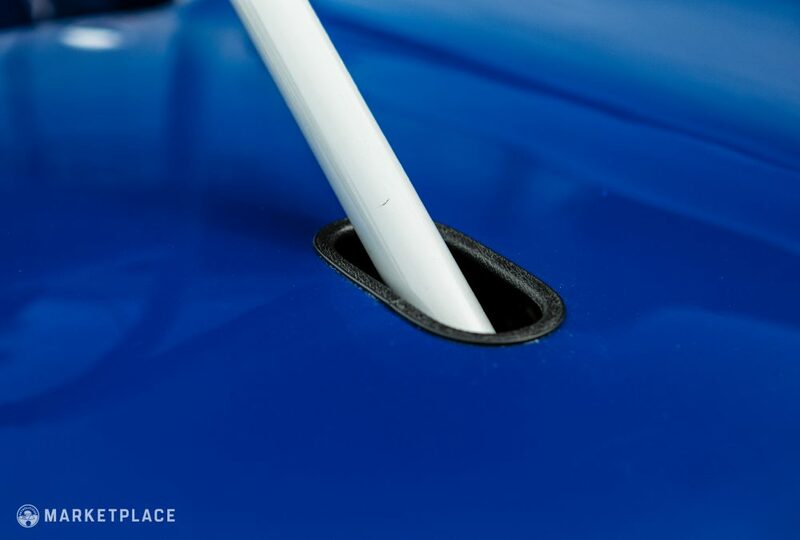 Located just below the steering is a taped-on knee pad, which can be easily removed. 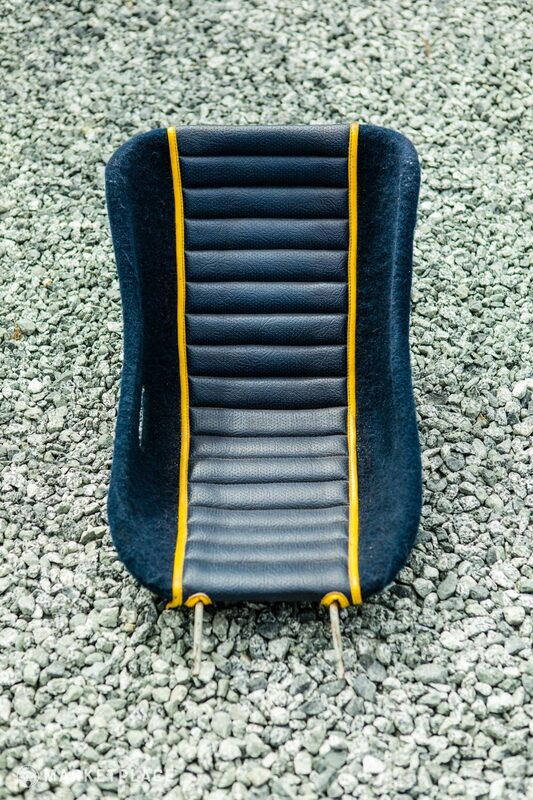 Seat – Abiding by the “simplify, then add lightness” philosophy to race car design, the Merlyn currently only has a single padded race seat installed (though a second accompanies the sale). 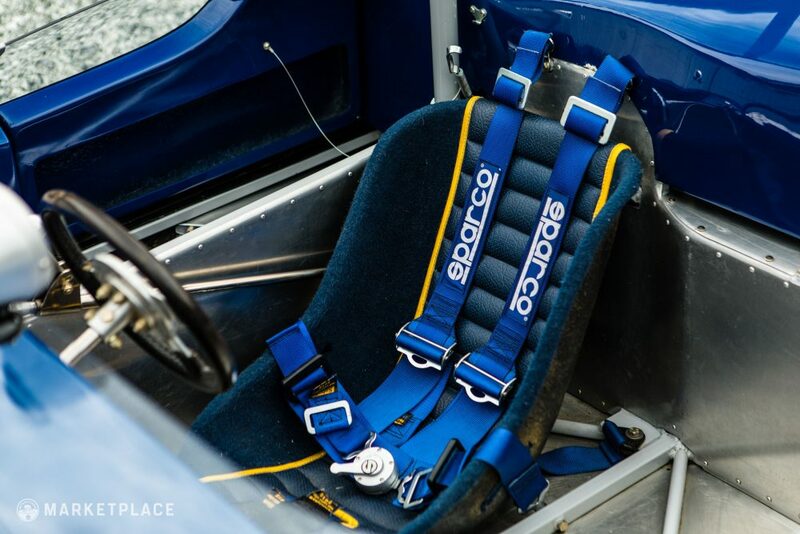 During the 2010 restoration, the seats were finished in blue and yellow to match the colors of the exterior, and they wear Sparco six-point harnesses which are FIA certified through 2023. 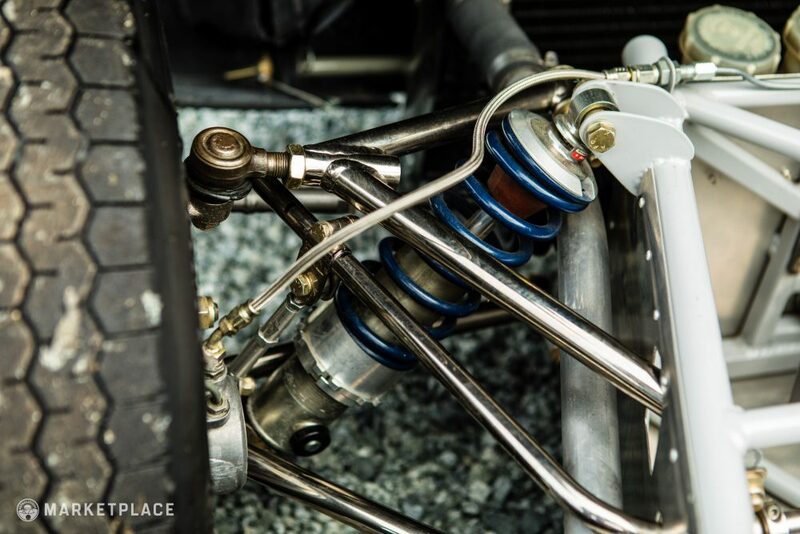 As part of its comprehensive frame up restoration, the car received new Koni shocks and nickel-plated suspension, a new shift mechanism, oil pump, radiator and hoses, a fuel system (bladder, housing, pump, pressure regulator, and hoses), pedal linkage, wheel cylinders and lines, stainless steel exhaust system, clutch, as well as bearings, rod ends, and hardware. 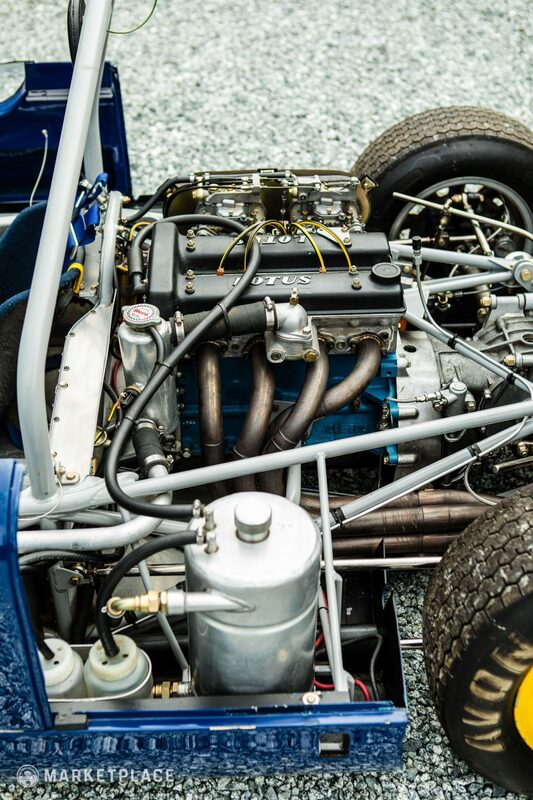 Engine – The owner had the Lotus-Ford Twin Cam engine built from the block up by Loyning Engine Services in Portland, OR. 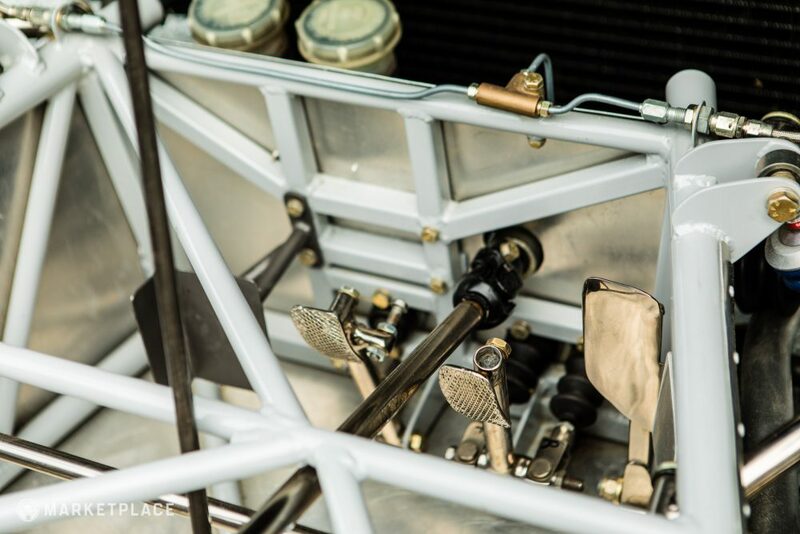 Oiling is done via dry sump, and the engine’s oxygen and fuel are delivered through twin Weber 45 DCOE carburetors. 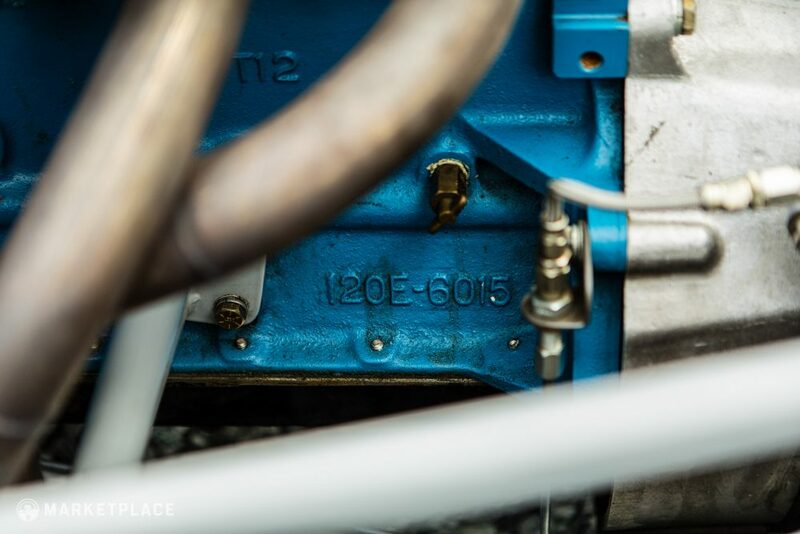 The engine only has four race weekends registered on it since the car’s restoration in 2009/2010. 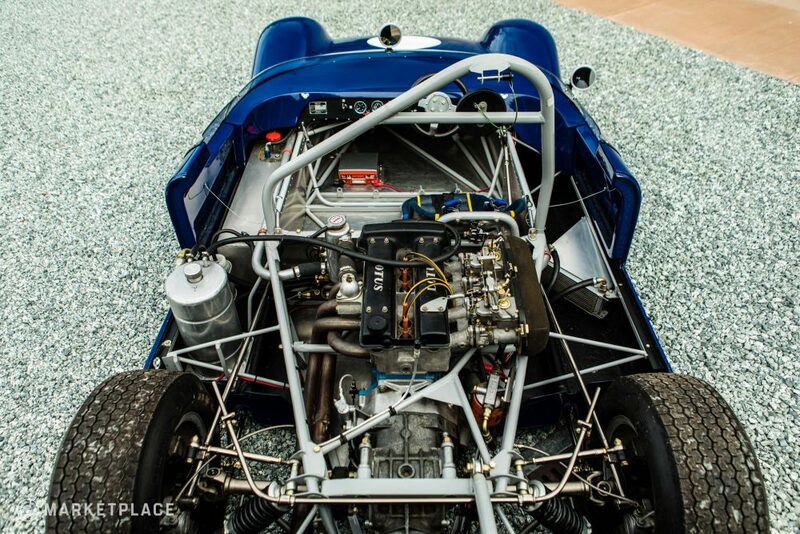 With three 20 minute sessions per weekend, the engine has no more than four hours of use since the rebuild. 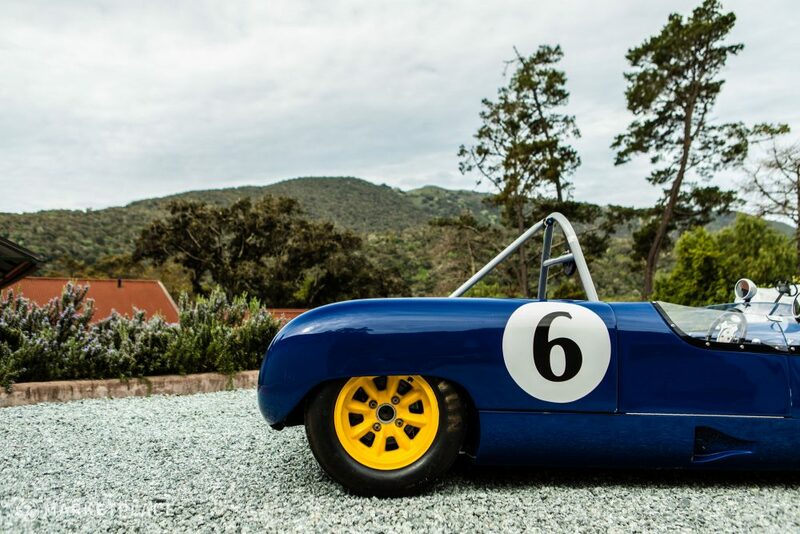 The Drive: This Mk6A is a bit tricky to fire up, but reliable once familiar. 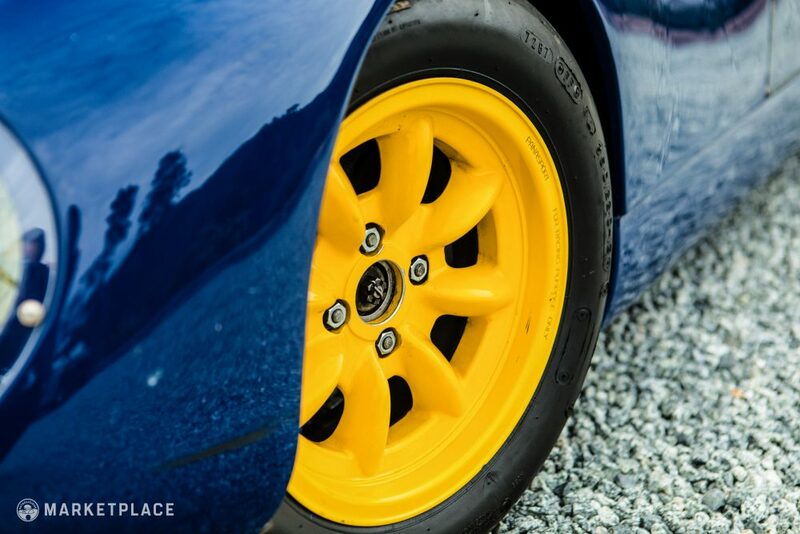 It accelerates quickly and handles well on the track. 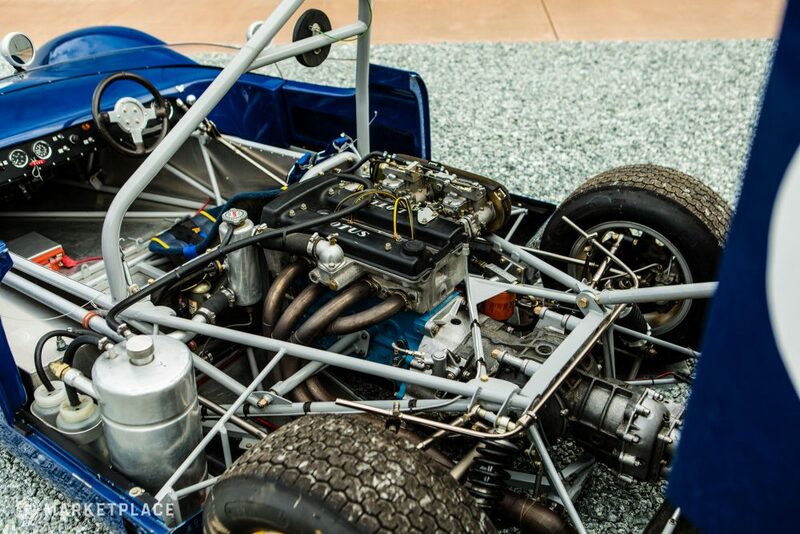 Transmission –A Hewland Mk6 (H8 1100) transaxle with five forward speeds and a reverse gear. 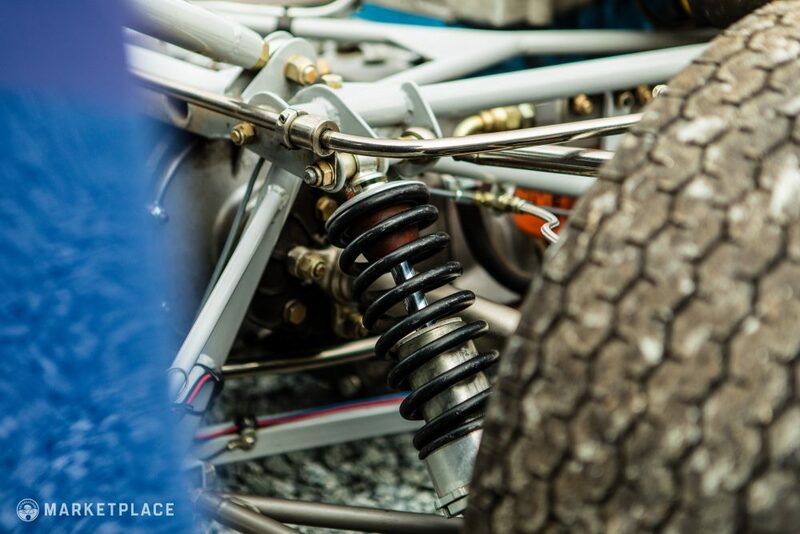 The Drive: Intended for racing, the gearbox isn’t comparable to many street cars, but if you know the way a proper racing ‘box should feel paired with the right clutch it’s what you’d hope for. The experience of being in a scaled-up go-kart is tough to succinctly put in words, but if you haven’t experienced something like it you’re missing out, and if you have, you know how addicting it can be. 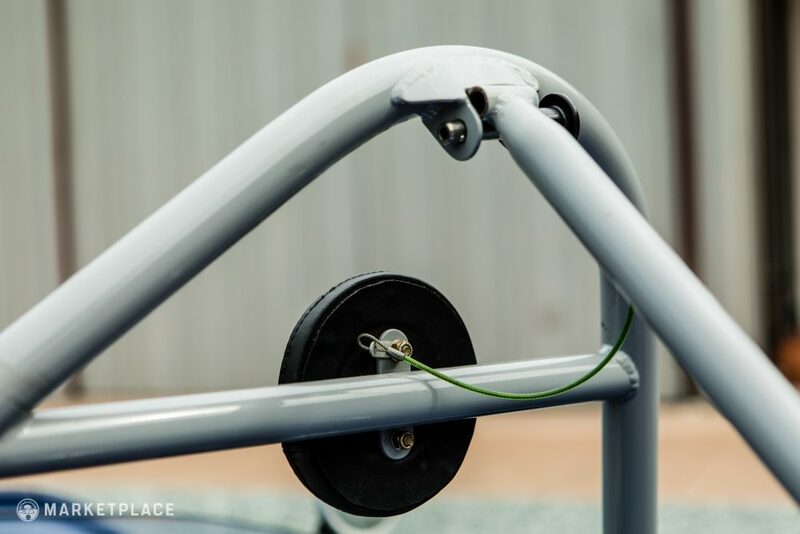 The chassis is newly constructed of chromoly steel tubing to the exact measure and specification of the original. The original is included with the sale. 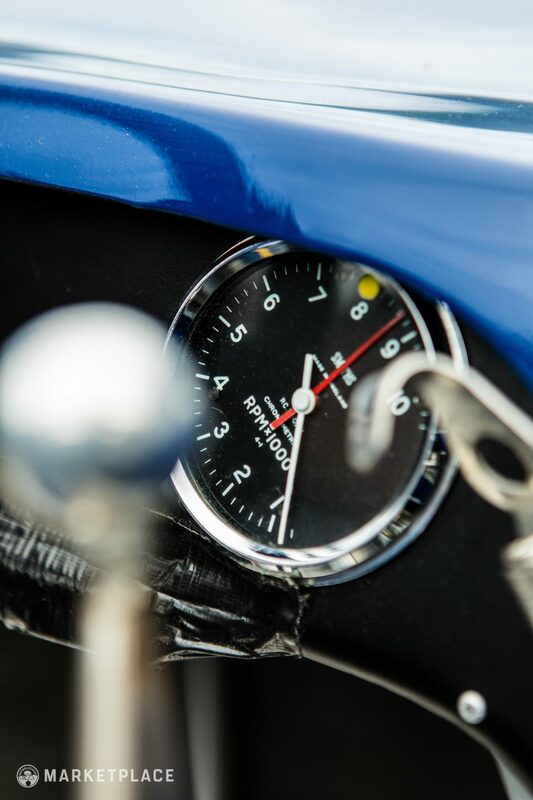 In addition to the HSCC and FIA papers, the car comes with a detailed racing log book which lists the individual safety and legal regulations of the races that the car has participated in with the HMSA and CSRG. 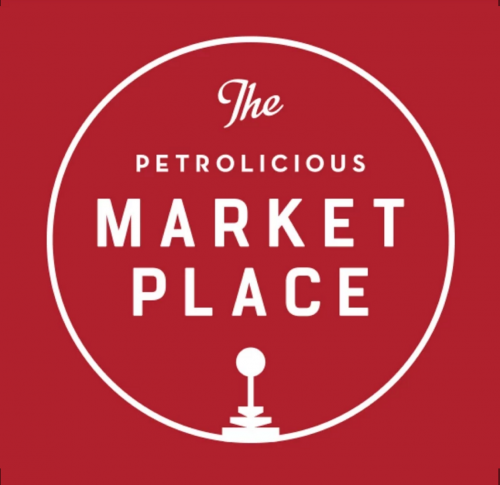 The individual events of the Monterey Historics, Wine Country Classic and Pacific Northwest Historics at iconic tracks like Laguna Seca, Sears Point, Thunderhill, and Portland International. The file also includes the car’s feature article in Autosport Magazine in 1965. 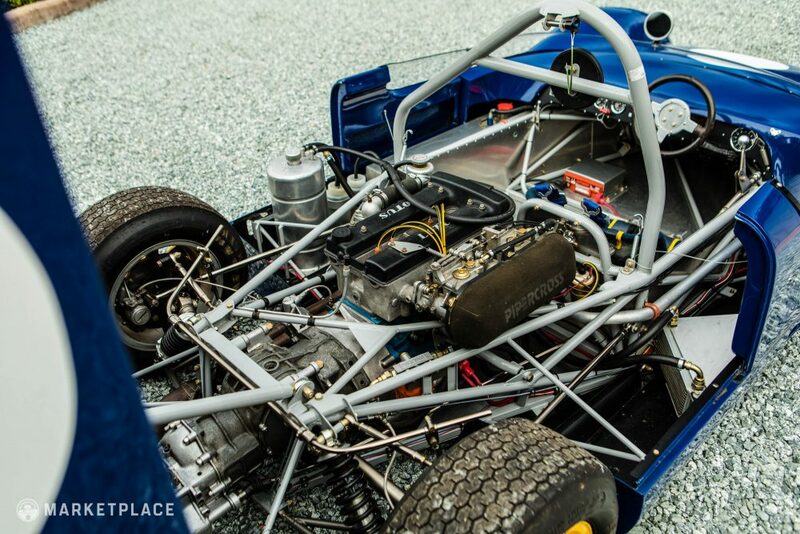 Race-Ready, A Proven Winner – Unlike some pampered classic road cars, race cars can lead tough lives. 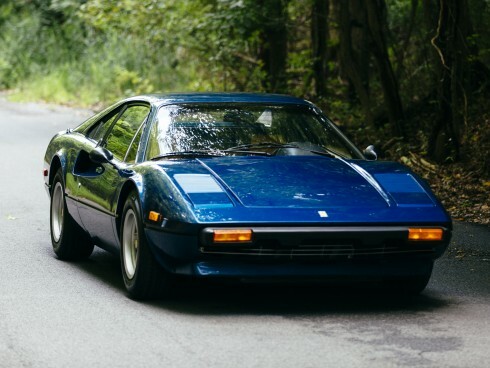 A full and recent restoration with minimal time on the engine means you’re hopping behind the wheel of a fresh car that still has interesting and winning history. 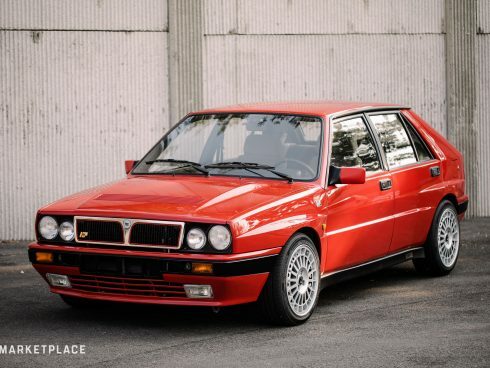 The period wins and provenance are great for bragging rights, but if you’re the sort that just wants an extremely well-sorted car to bring to the track with no fuss this is something to consider. 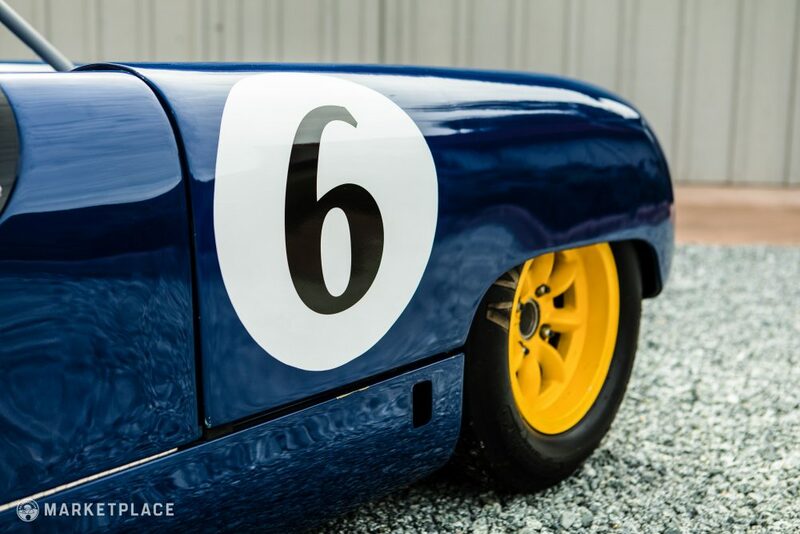 The Merlyn is race-ready and able to compete in a plethora of vintage event worldwide. In the winter of 1960, in the small English town of Woodbridge, a conversation occurred between three friends at a local social hour: Colonel Herbert J. Simon, John Barrington Lewis, and Selwyn H. Hayward. Col. Simon was the half brother of Paul Flanery, an MGA driver in the US, and he got to talking with his buddies about his half brother’s success on the tracks. 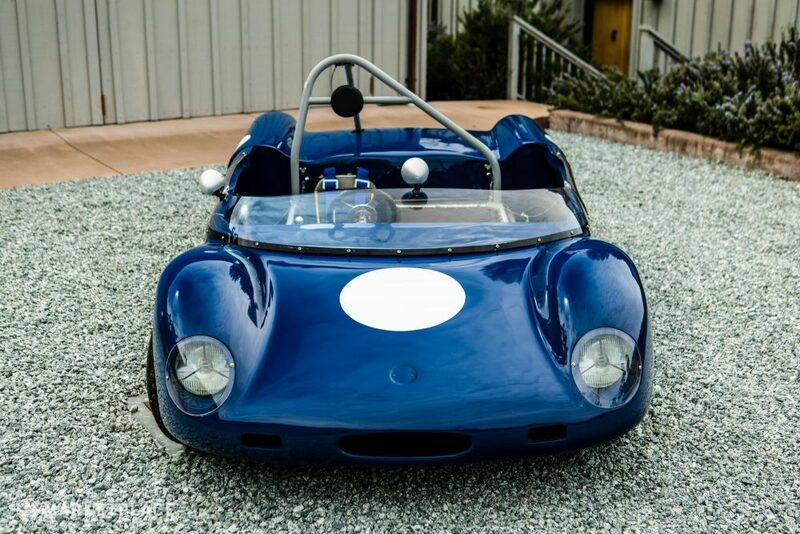 John Lewis, who was an older race car driver himself, turned the conversation towards the three friends venturing out and building their own race car to export to the USA, and who better to do it than Selwyn Hayward, the mechanical engineer? 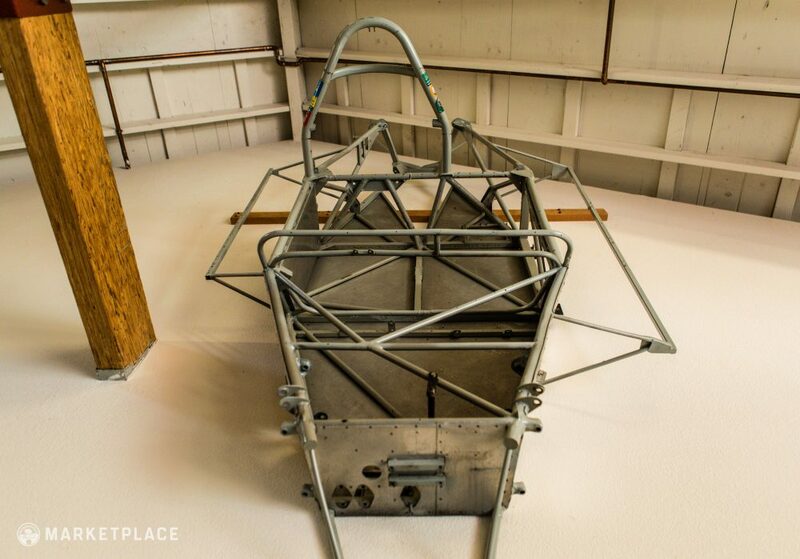 After a little negotiating, Colchester Racing Developments was born, and work on their first ever race car began. The men started by working in a small tractor storage barn on the farm belonging to John Lewis, with Selwyn Hayward as the chief design engineer, and Col. Jerry Simon as the head of export to the US. 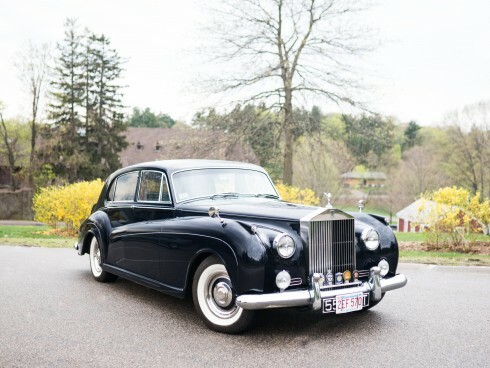 With some financial help from his friends Dr. Garland Kent, a local hot-rodder, and another friend, David Love, Paul Flanery became the sole importer of these cars to the US. 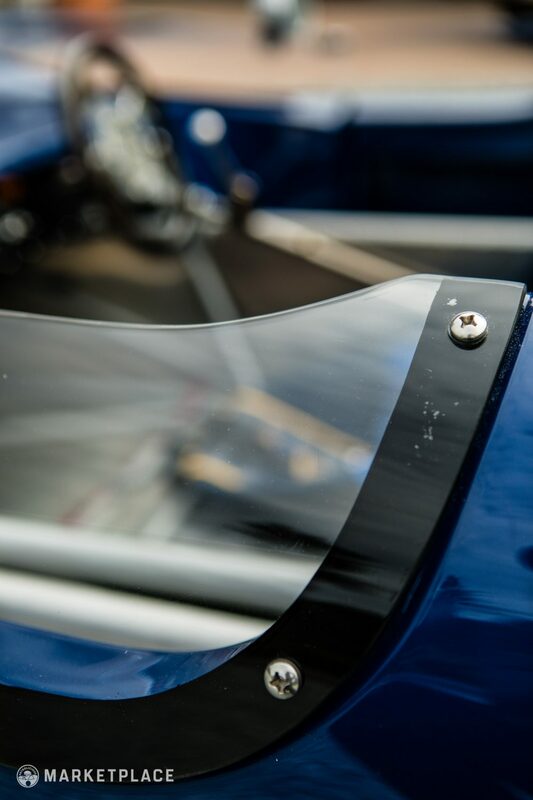 They were named Merlyns, after a hawk indigenous to Wales, and were designed specifically to compete in the Formula Junior races. 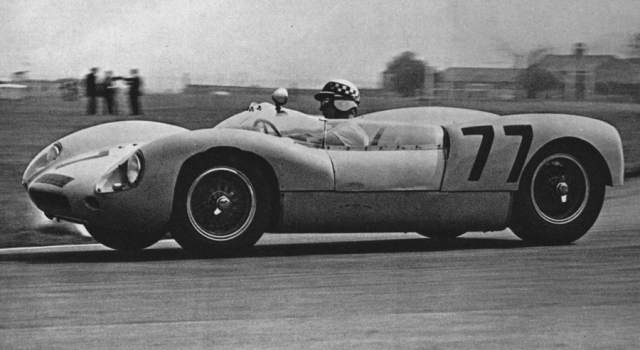 In 1961, the first MK2 was sold to a man in Oakdale, Los Angeles, and Colchester Racing Developments was in business. 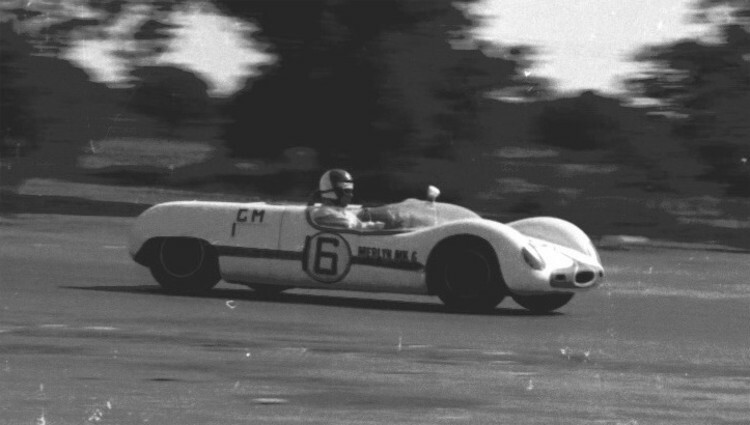 As time marched on, so did popular interest in the Formula Junior races, as they were considered somewhat of a breeding ground for up-and-coming drivers and developers to test out their designs before competing in the big leagues. 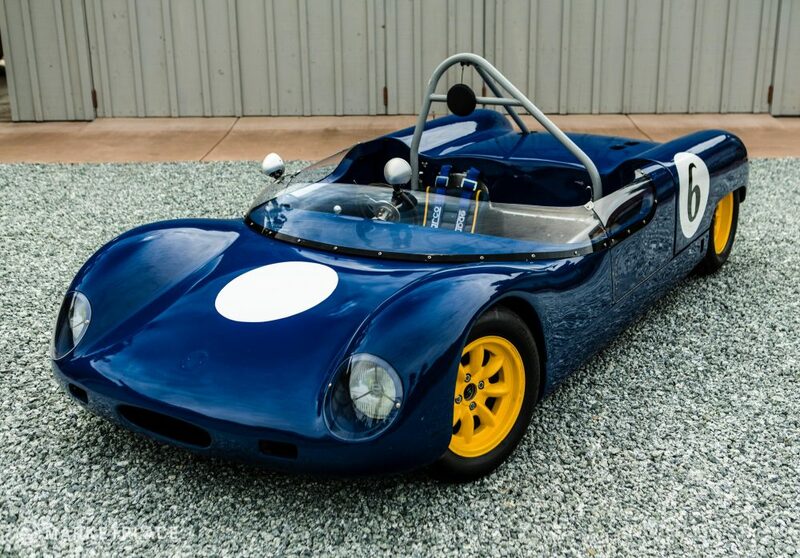 Merlyn’s big break came with release of their Mk3; they were asked if they’d like to have Roger Ward, the 1959 Indianapolis and Lime Rock Formula Libre Champion, pilot their new model to create more publicity. 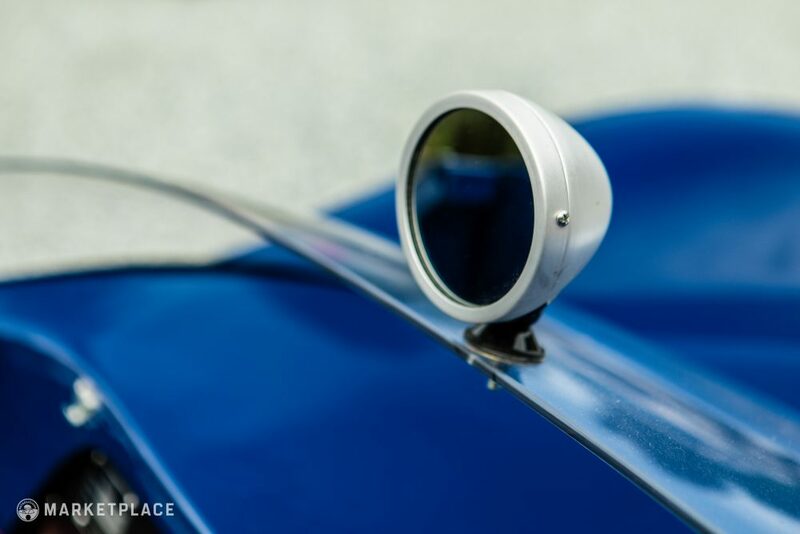 Although he did drive and crash in the 1961 Bahama Speed Weeks, the car was so well-received that consumers began requesting a two-seater sports car for street use. 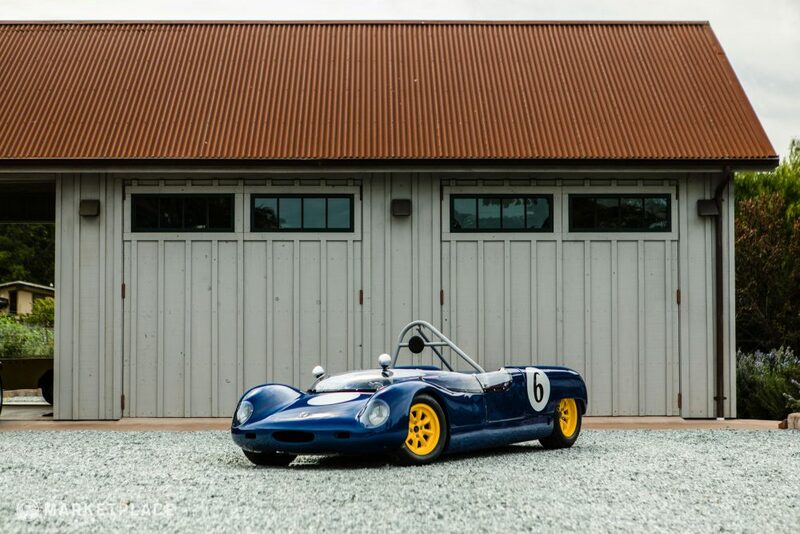 Selwyn released the two-seater MK4, which eventually led to the development of the Mk6 and Mk6A sports cars, both of which were stiffer and wider versions allowing for wider wheels and the use of the new 1600cc Lotus-Ford Twin Cam Engine and better performance. 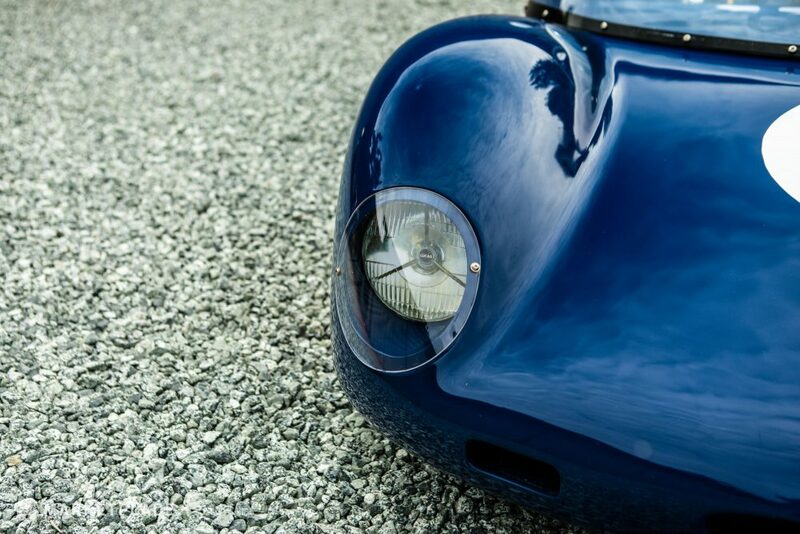 The Mk6 was produced from 1964 to 1965, and the Mk6A had just 12 models constructed within the same timeframe, making this example extremely rare and valuable. 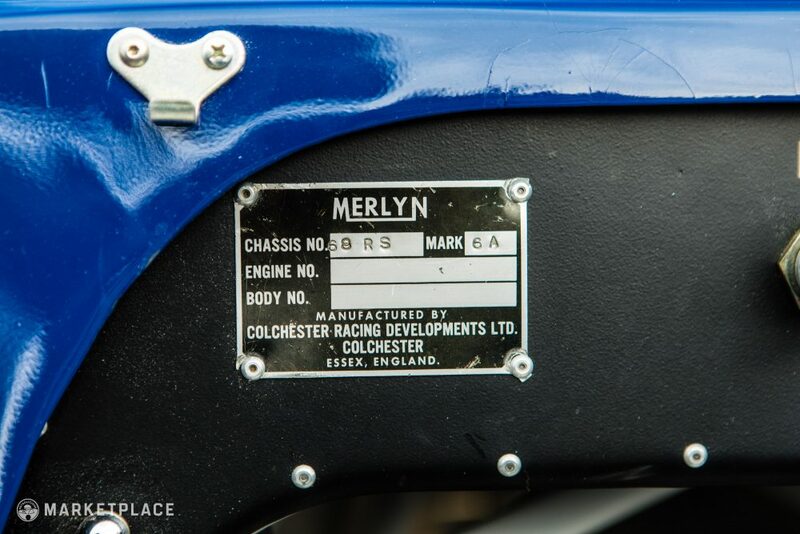 In all, Colchester Racing Developments produced the Merlyn from 1960 to 1979, finding great success in their later years. This particular model, S/N 68RS, was piloted by driver Tony Sargent during its Jersey Racing Partnership ownership.